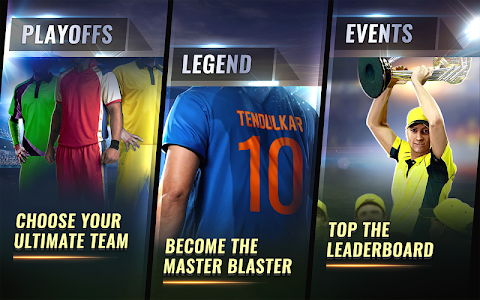 Play as your Ultimate team with up-to-date players against other global teams, complete challenging milestones, and world tournaments. 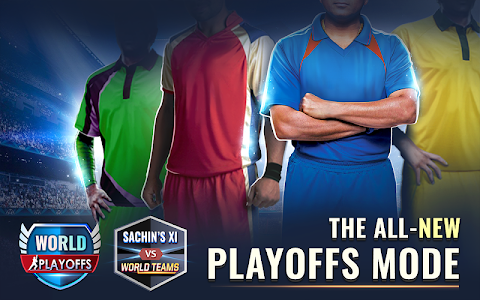 New PlayOffs added every month. 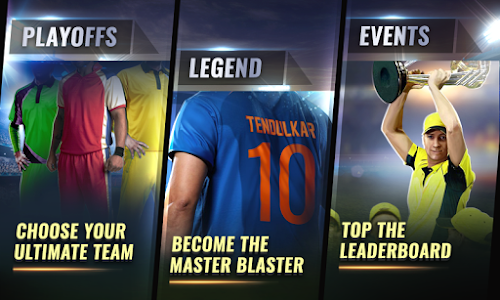 Massive Rewards with each PlayOff. 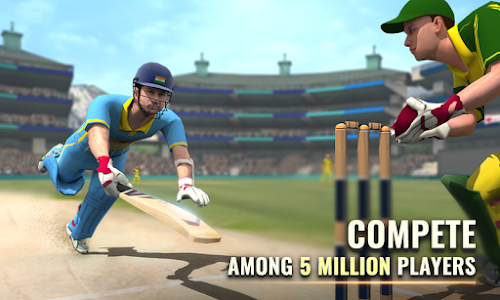 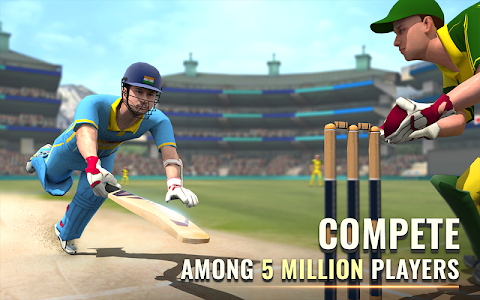 Build your dream cricket team by collecting real player cards from over 120 real cricketers, play “live events” and win trophies to top the global leader board. 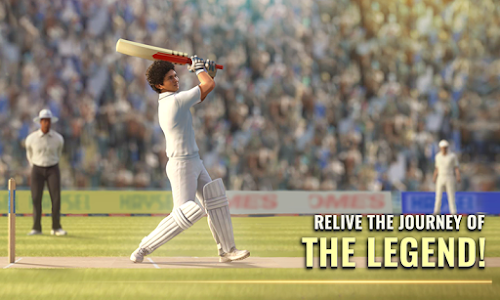 A new offline personalized Practice Mode to learn, practice & perfect your shots to perform in multiple game modes. 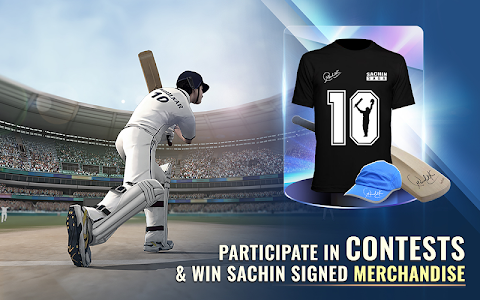 Participate in Facebook contests and win Sachin Tendulkar signed merchandise. 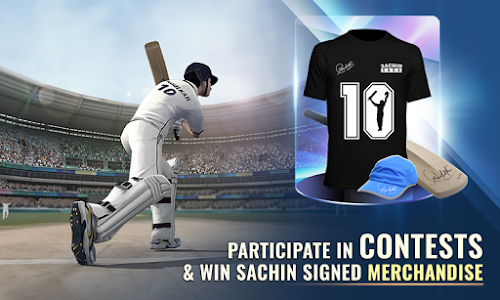 * Sachin Signed Merchandise & Rewards up for grabs in online events! 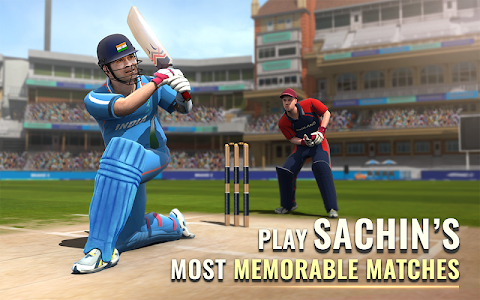 * Play as the Master Blaster himself in his most iconic cricket matches from his past in the same conditions and stadiums as he did. 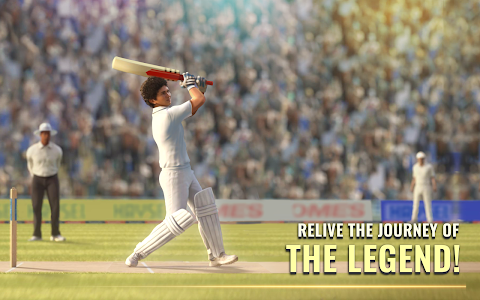 Start your journey as a young 16-year-old Sachin and live through his glorious cricketing career of 24 years. 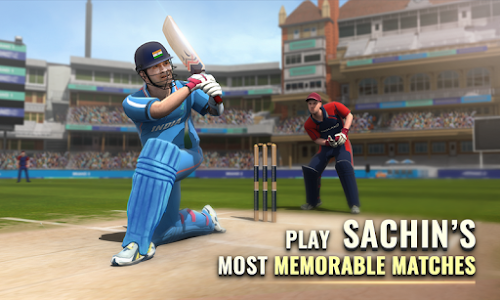 * Hit over 28 cricket shots the way he did, including his famous Straight drive, Square cut, Uppercut, Paddle sweep and Cover drive. 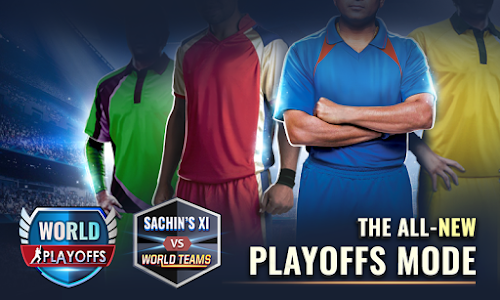 * Play as your favourite team with up-to-date players against global teams in a PlayOff Style tournament. 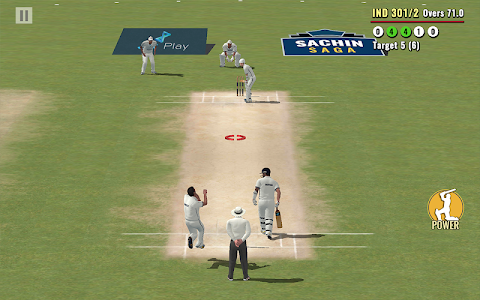 *ACCESS_COARSE_LOCATION/ACCESS_FINE_LOCATION/READ_PHONE_STATE - These permissions are needed to show suitable ad content for targeted user for better ad experience.